Personalized Printed Round Neck T-shirts t-shirts for woman are designed with no-gape technology to prevent gaping at the bust and provide excellent coverage that makes them suitable and right choice for the workplace. The shirts are stainless both on inside the collar and cuffs. A bounty of the option is available to your team for choosing their business T-shirts. They are available in different styles, finishes and fabric blend. Business caps that are appropriate for the professional atmosphere and comfortable for your team available on the latest trends and innovations prevailing in the industry. we offer a broad range of business uniforms like shirts, active-wears, sweaters, pants and shorts and other accessories. Their well-crafted business dresses can meet the workplace requirements of any business. A wide range of work wears and shop wears like shirts, shorts and pants, outerwear and heavy duty work wears are offered to personalise the clothing of factory, mines and shops. 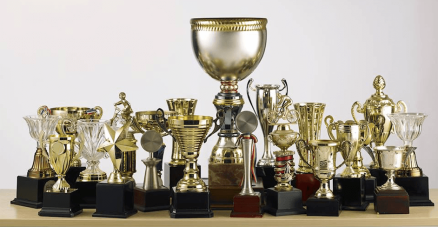 Corporate gifts for occasions like business anniversary, meeting, retirements are offered to make them cherished for a long. 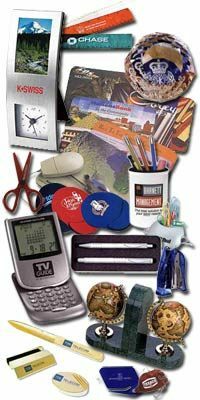 Under this category, they offer a broad range of products like pens, engraving plates, desk accessories and many other items. 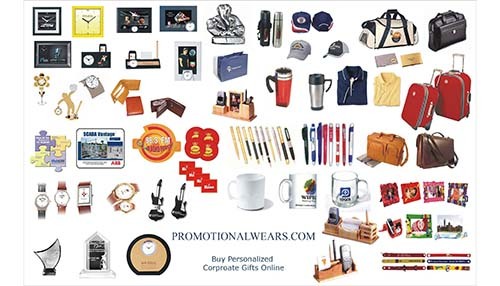 To boost your brand, they offer promotional products like bags, drink wares and many other items on which the logo of your company can be engraved or printed. Promotionalwears one of India's dominant online printing superstore. We are an unconquered leader in the field of customized corporate, individual printing and gift requirements for Printed Round Neck T-Shirts. We are founded with a vision to bring quality and services for all those customers going for online printing specially for Printed Round Neck T-Shirts. We keep innovating in the field of the garment and corporate gifts to ensure that our customers have the freshest aroma of the products. 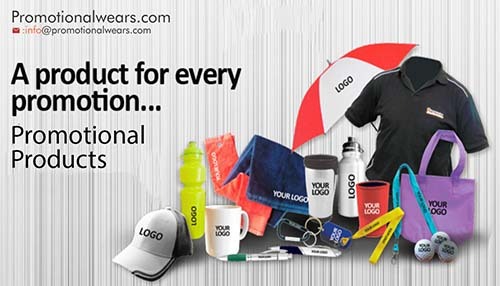 We offer an enormous and diversified range of corporate gifts and promotional items like Printed Round Neck T-Shirts ,Branded T-Shirts, Custom caps, Custom sports wears,Personalized uniform, logo printed bags, laptop bags and many more varity of Printed Round Neck T-Shirts. We are privileged to have an innovative team who comes with a new product idea every week of which a customer has not even pondered our team is ready to deliver such products. Such a level of innovation one can experience only at Promotionalwears.